His marketing plan is three-fold: create an online presence, use events to create buzz and opportunities to interact directly with potential readers, and reach out to media to earn publicity. Levers has sent out more than 50 emails and his persistence has paid off. He has interviews with media outlets in nearly every city he will visit on his tour including CBC Radio Kelowna, Kamloops CHNL 610 Radio, CFJC Kamloops T.V., and many more. Kelowna Daily News recently published an article. “When you get a win it feels great.” Levers is now working on securing publicity in both Vancouver and Victoria, and has an interview slated for the Capital News in Victoria and CBC Vancouver. Levers is using his creativity to think of unique and fun ways to reach potential readers. 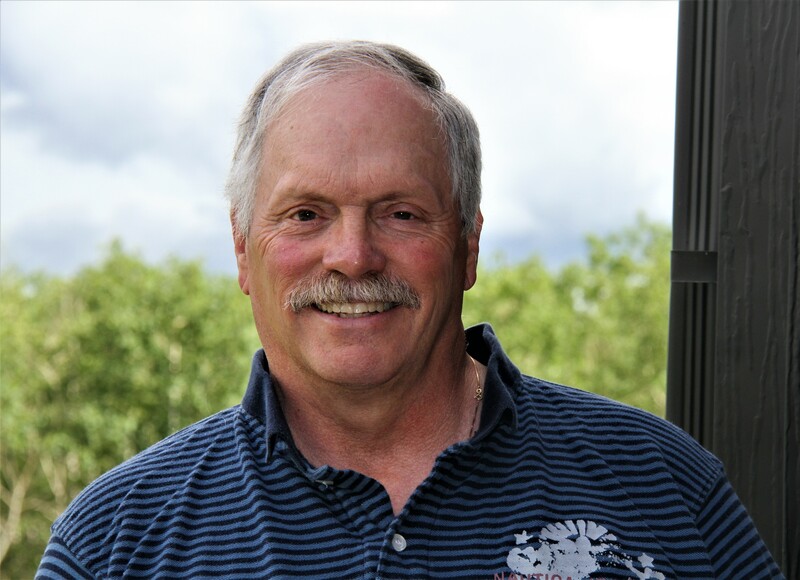 His request to host an event at the Kelowna Golf & Country Club, one of the settings in Loot for the Taking, is before the golf course’s Board of Directors awaiting approval (they’ve never hosted an author event before.) He’s also working with wineries in the Thompson-Okanagan area to stage “Wine and Crime” nights where participants can relax with a glass of wine while listening to him read. Dirty Laundry Vineyard in Summerland is the first winery to host. “They have had some artists there painting, but never an author. I hope it is successful enough that other authors might be able to do something like this in the future.” Levers is waiting to hear back from two other wineries: Mission Hill and Monte Creek. To date, Levers’ strategic marketing efforts have earned him 8 book signings at prominent bookstores, 7 scheduled media interviews on radio and television, 3 newspaper articles, and a slate of potential swanky book events. In terms of promoting an independently published book, Levers is a mastermind! 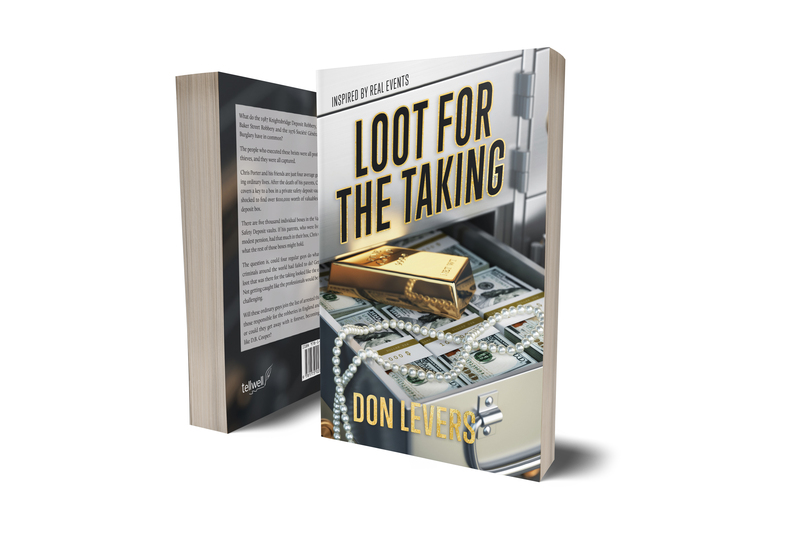 For a complete list of dates for the author’s Loot for the Taking book tour, and addition details about the book, please visit www.lootforthetaking.com.